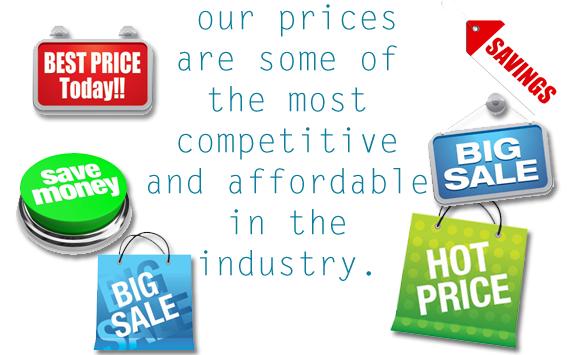 We strive to strike a balance between reasonable pricing and quality of the papers. It is never our intention to drain your pocket; we would like you to delight in an opportunity to receive a high quality paper at a price that will not leave you high and dry. Considering the fact that you will have your paper worked on by an educated essay writing professional, you will realize that our prices are some of the most competitive and affordable in the industry. 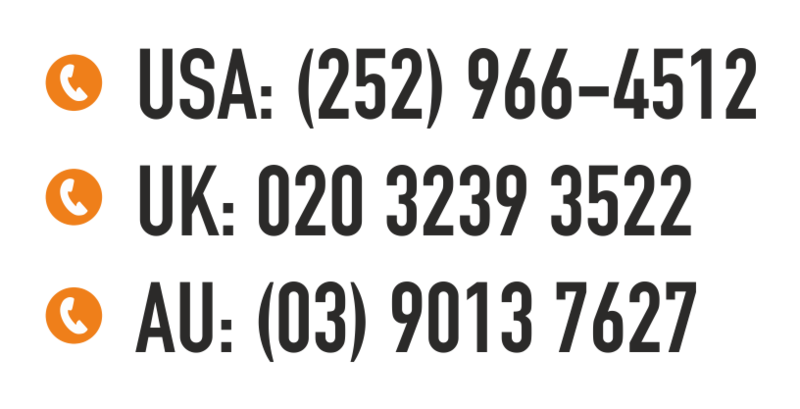 The prices are set with proper consideration of the level of study of the student, the type of paper that you would like to order and the stipulated deadline for the paper. It is the desire of the company that the final product that will be sent to you will justify the price you had paid for it by exhibiting the highest quality possible, original content without a trace of grammatical errors and timely delivery. You will be amazed at how far we can go to bring you the very best in writing. 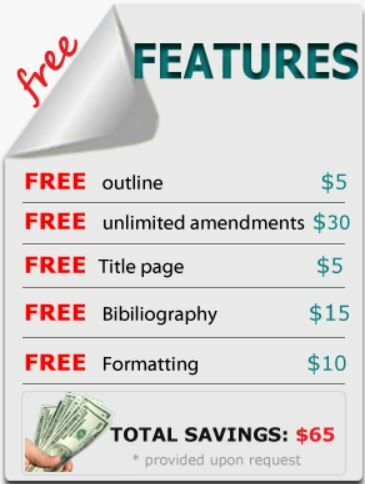 In addition to affording you a reasonably priced quality paper, the following free services will be added on. An outline to the paper. All these free services will save you a massive $ 70! It is no wonder many students do not seem to get enough of what we have to offer. The following table shows all the prices that have been set for various services.